Yes, you can attach an SR22 certificate to your motorcycle insurance! Start a quote now or give us a call. Many people may not be aware that they can purchase SR22 motorcycle insurance for license reinstatement. For the most part, attaching an SR22 certificate to a motorcycle insurance policy is less expensive than attaching an SR22 to a car or truck. Even so, the cost will depend of the age and type of motorbike you own. If you’re the owner of a motorcycle and have been told you needed to purchase SR22 insurance license reinstatement, you may not know that an SR22 certificate can be filed with a motorcycle as the insured vehicle. In most states, SR22 motorcycle insurance can be written by an insurance provider with the certificate attached to a motorcycle as the insured vehicle. SR22 insurance for a motorcycle can be less expensive than SR22 auto insurance, depending on your driving record, age, credit history and the state you live in. Additional factors affecting the cost of SR22 motorcycle insurance include the age, type and model of your motorcycle. More expensive high performance sport bikes and new models will naturally cost more to insure than older model or cruiser style bikes. 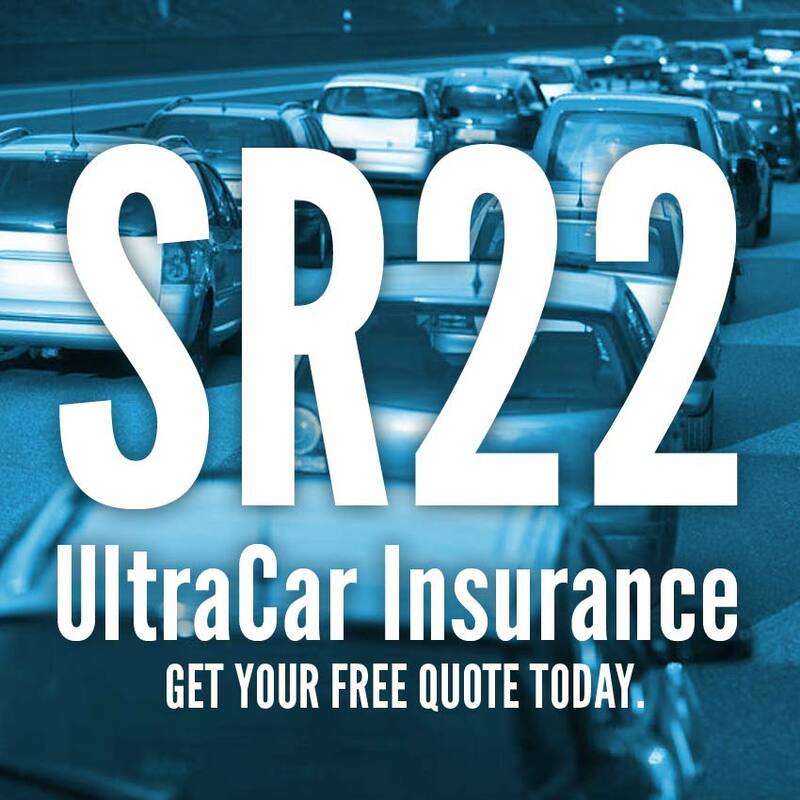 To discuss the option of SR22 motorcycle insurance for license reinstatement, call for a no-obligation consultation with an UltraCar Insurance agent or submit our online Contact or Quote form. We’ll be glad to provide you with competitive SR22 motorcycle insurance quotes and certificate filing. For license reinstatement after a DUI/DWI offense in Florida and Virginia, FR44 motorcycle insurance can be purchased.